Emerald Onion is a 501(c)(3) nonprofit organization and transit internet service provider (ISP) based in Seattle, WA. 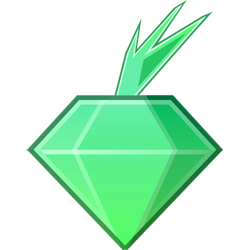 Emerald Onion's mission is to protect privacy, anonymity, access to information, and free speech online. To further that mission, Emerald Onion operates high capacity, fully open Tor exit routers with connectivity to the Seattle Internet Exchange. Emerald Onion envisions a world where access and privacy are the defaults; if we do not have human rights online, we will not have them offline, either. View the status of Emerald Onion's Tor routers on Tor Project's Relay Search.